Click Here for more information on Red Cell Membrane Disorders. 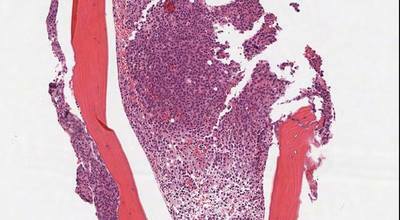 Exflagellation usually happens in the sexual cycle of the parasite in the mosquitos guts. 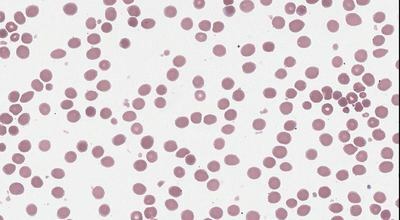 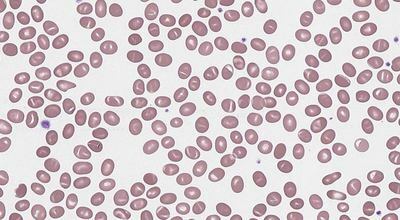 However, when the condition is right, it can occur in vitro in an EDTA sample. 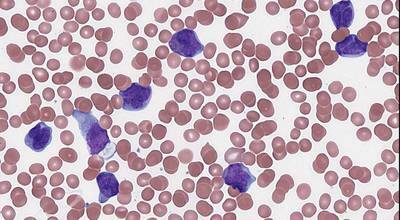 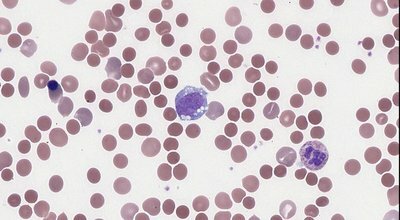 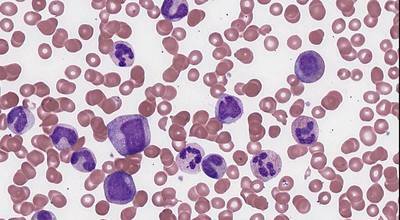 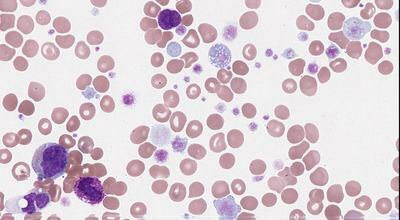 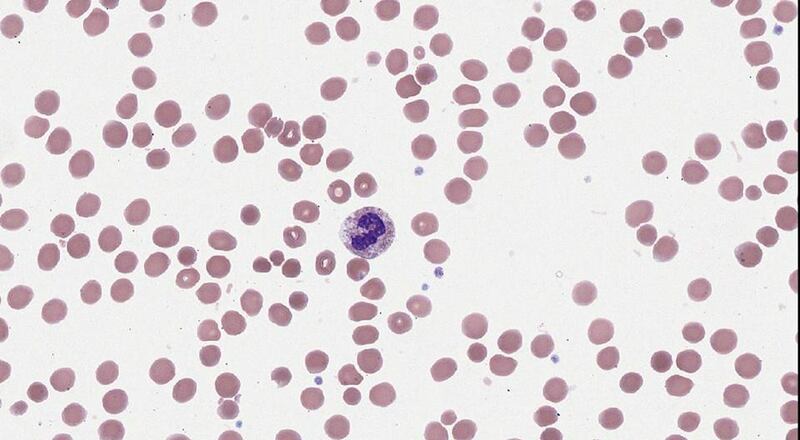 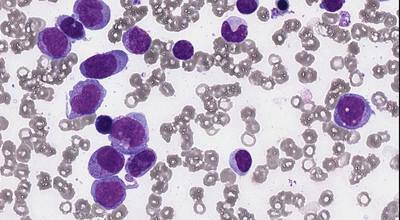 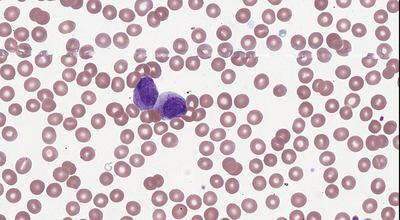 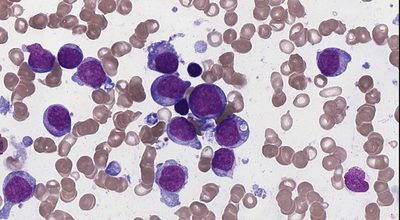 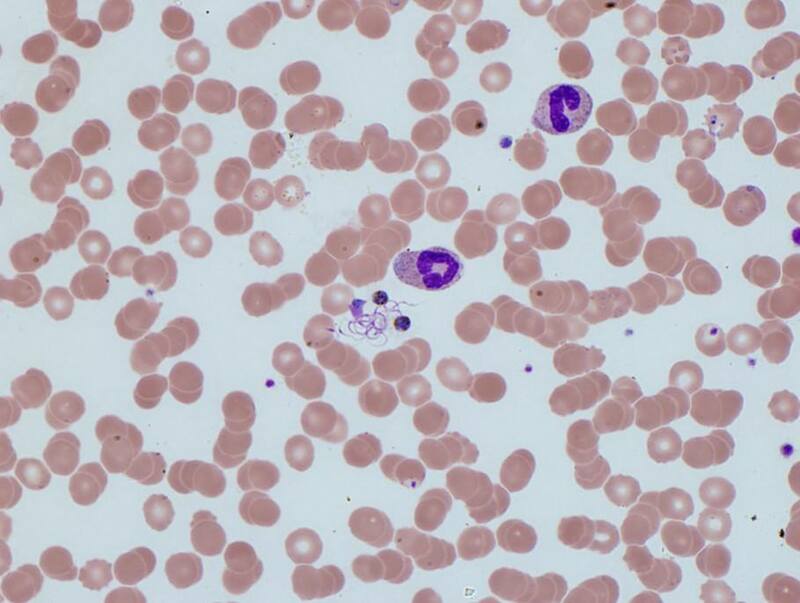 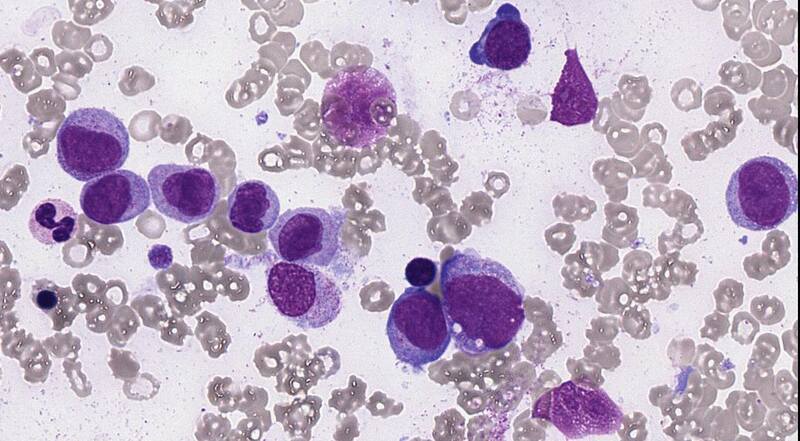 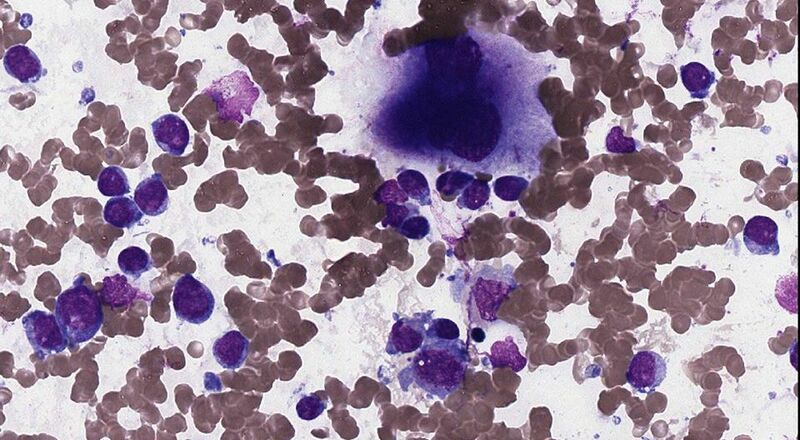 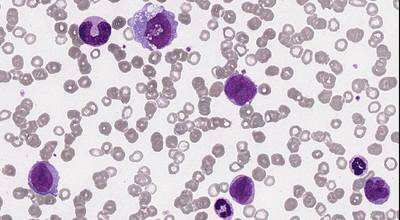 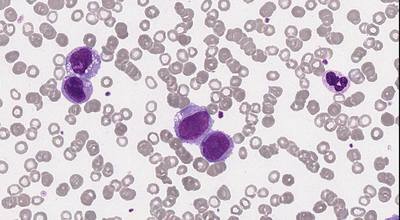 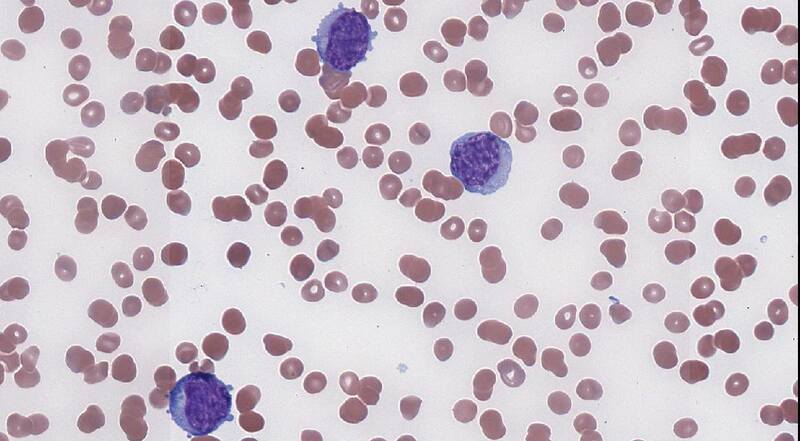 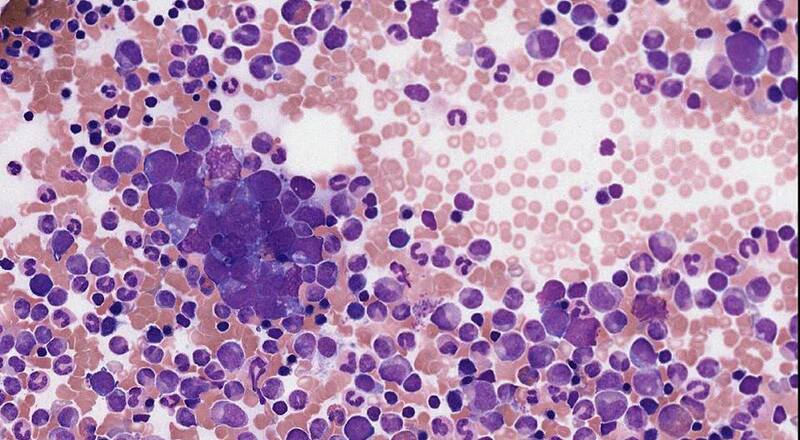 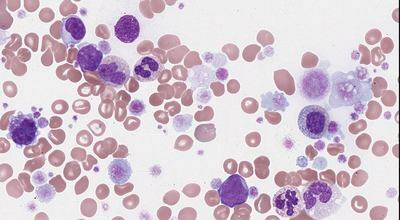 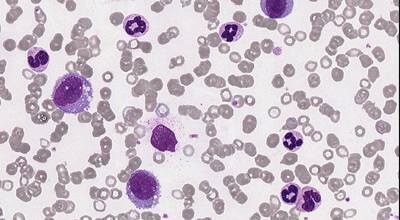 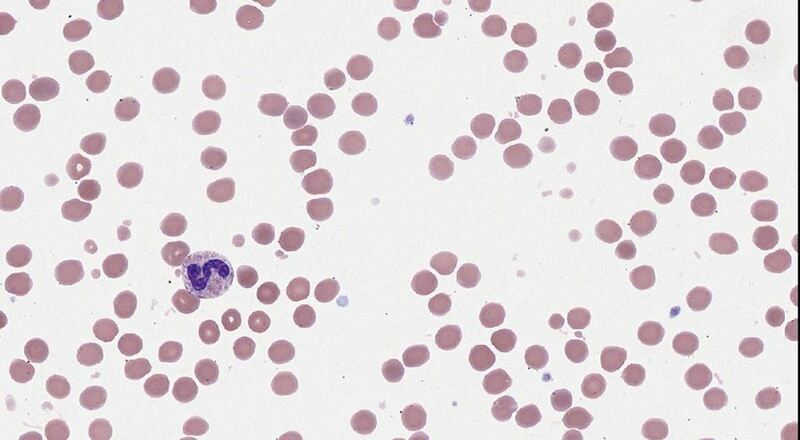 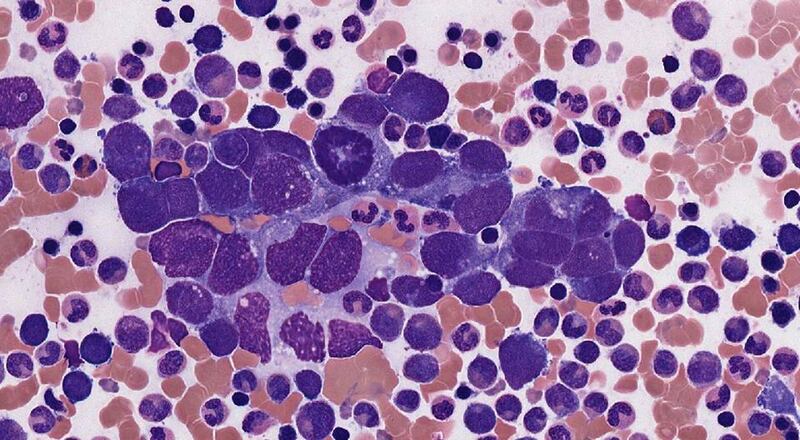 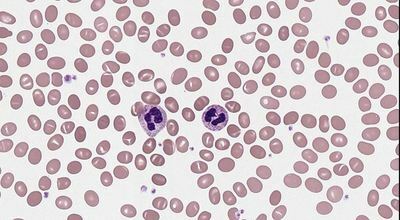 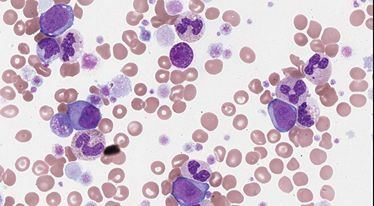 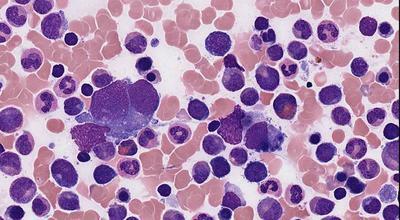 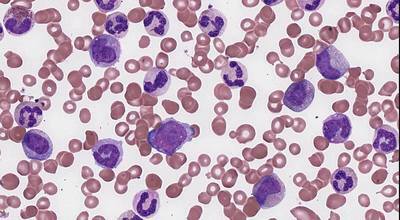 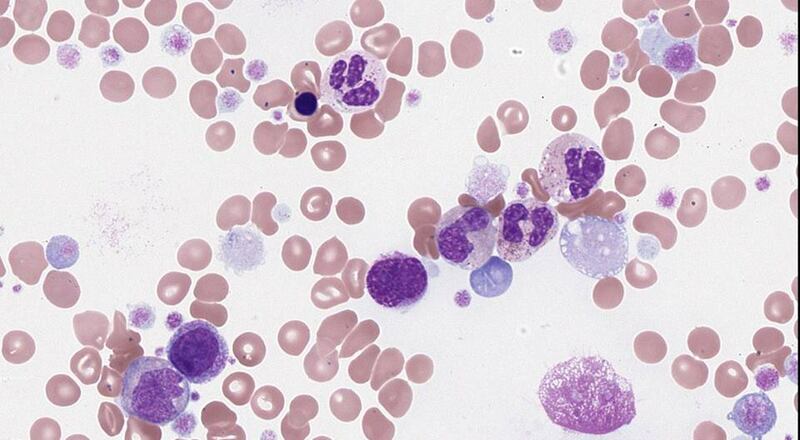 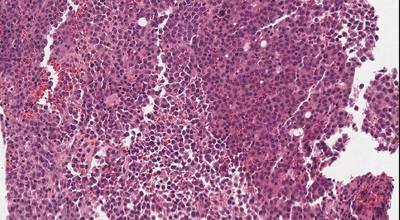 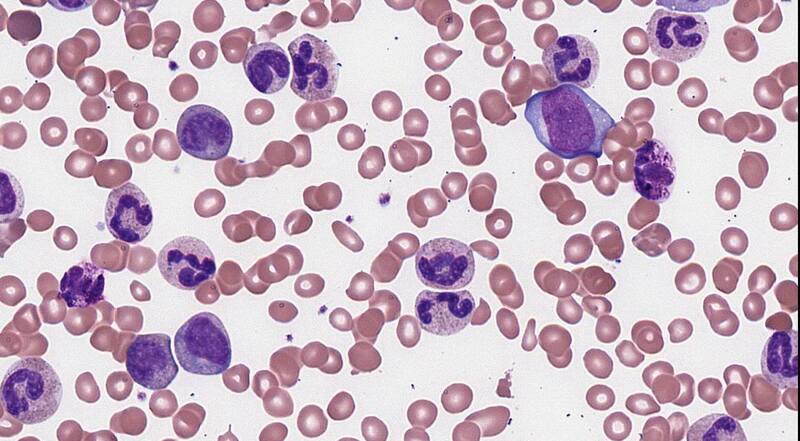 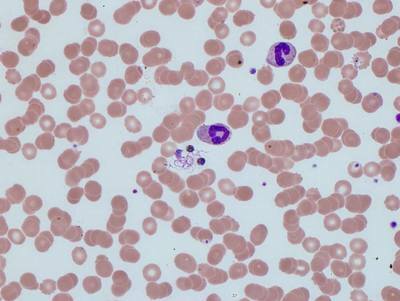 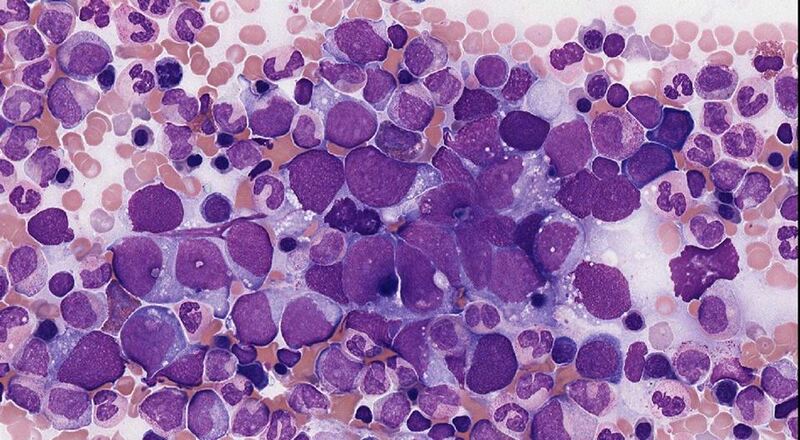 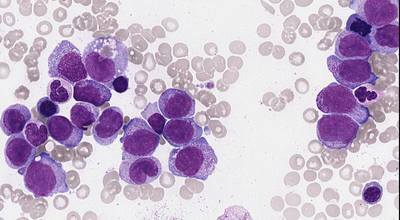 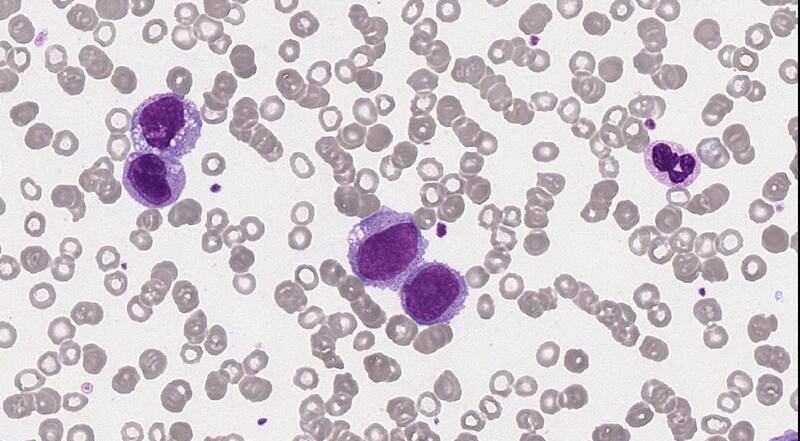 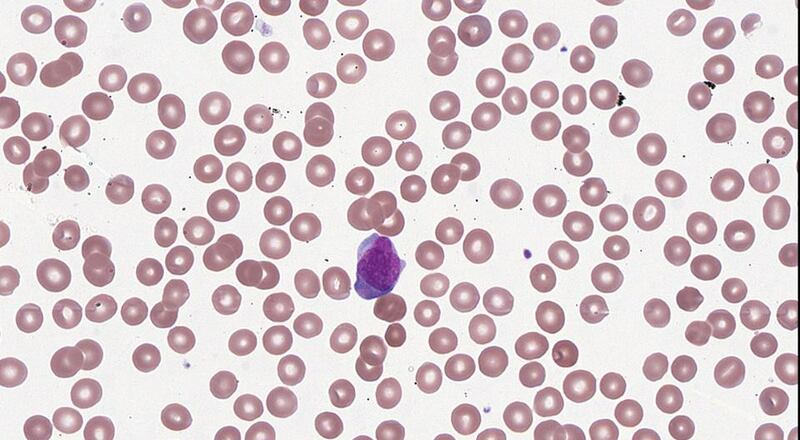 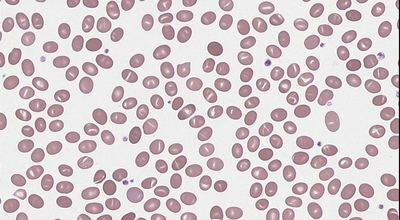 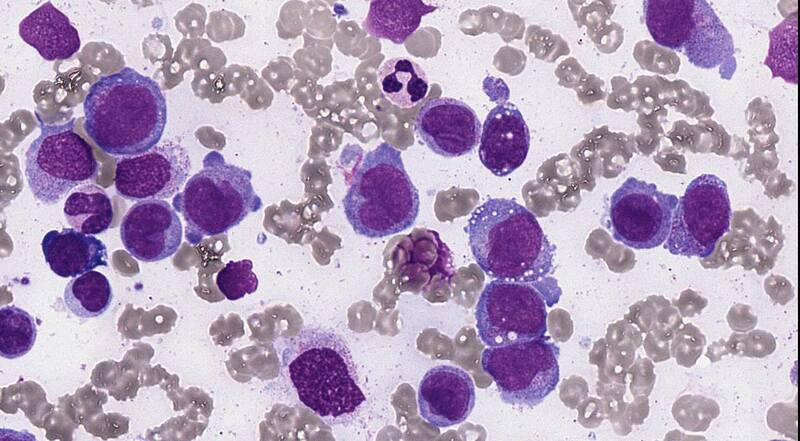 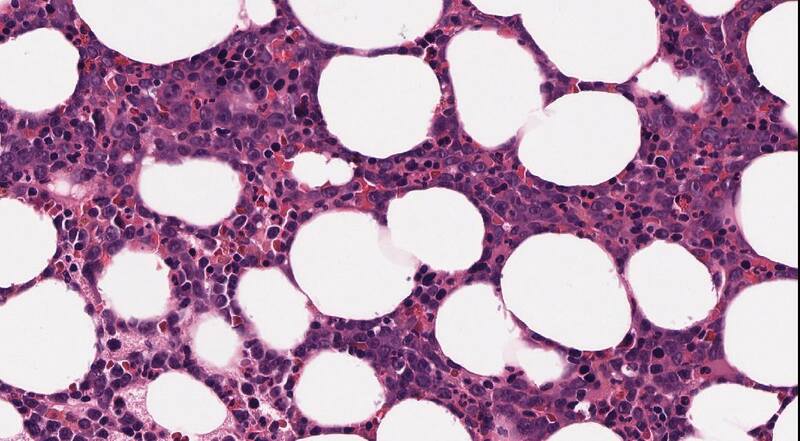 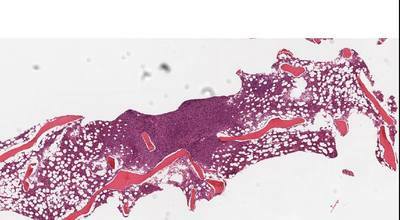 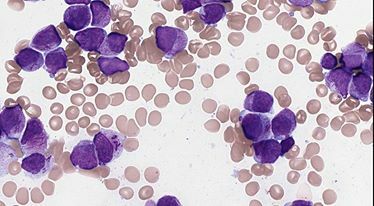 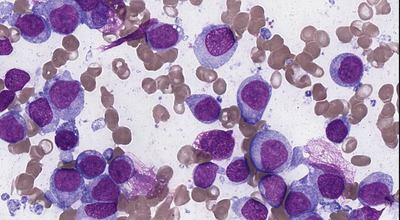 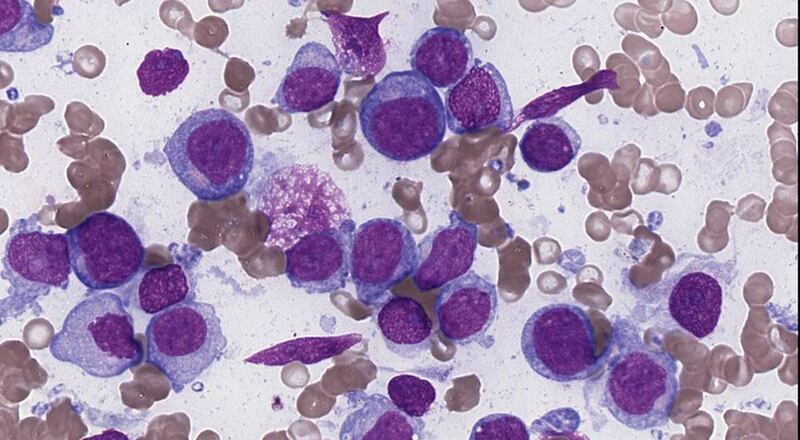 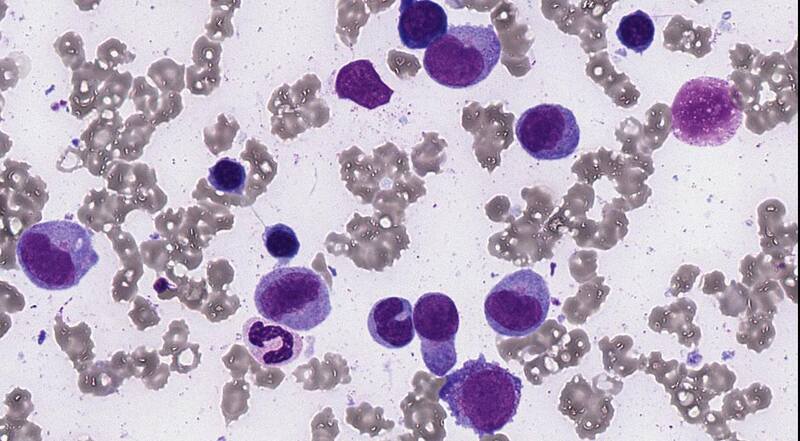 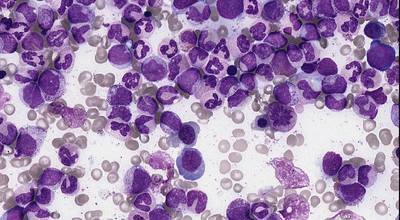 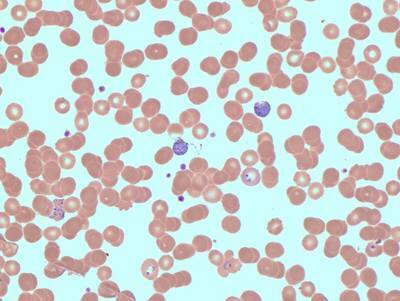 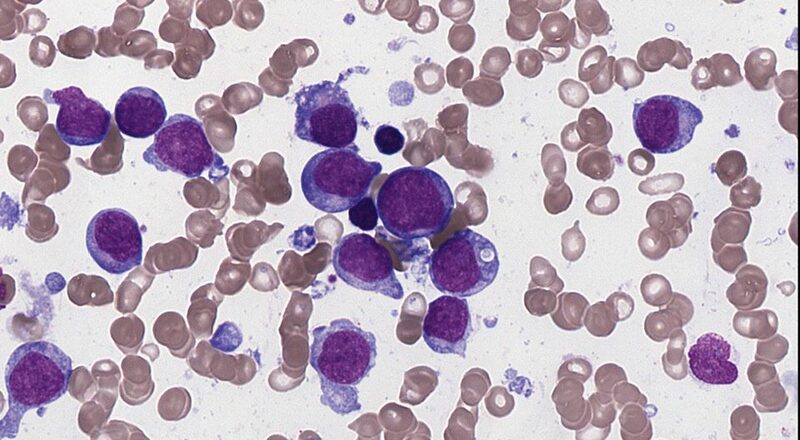 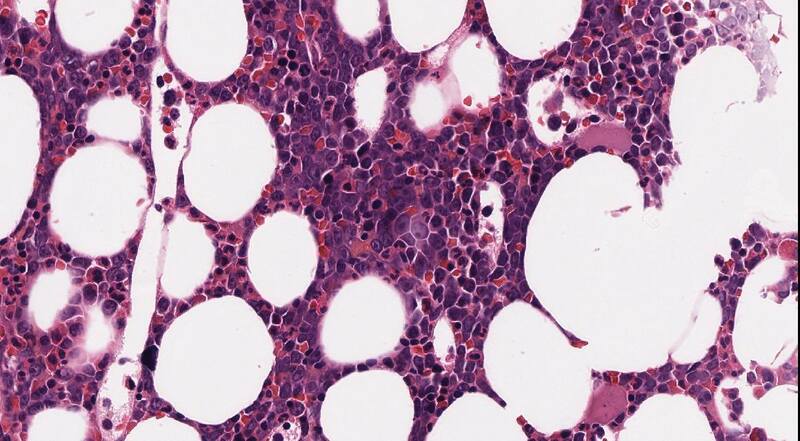 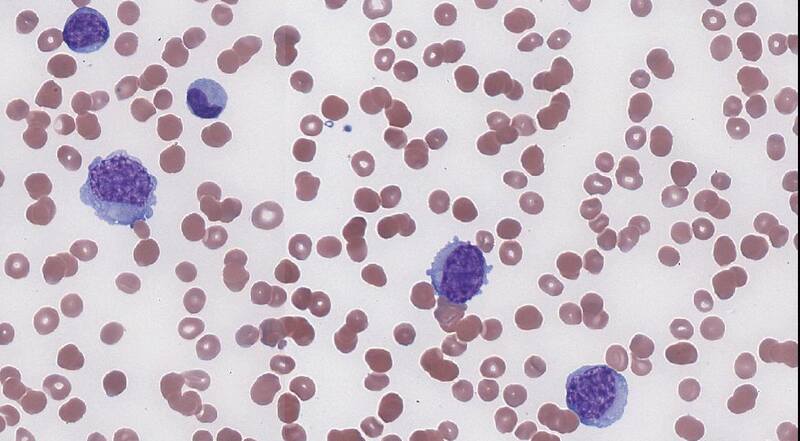 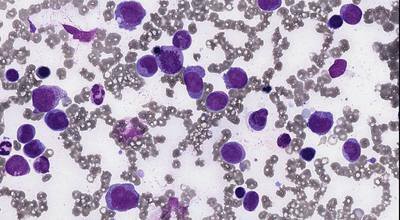 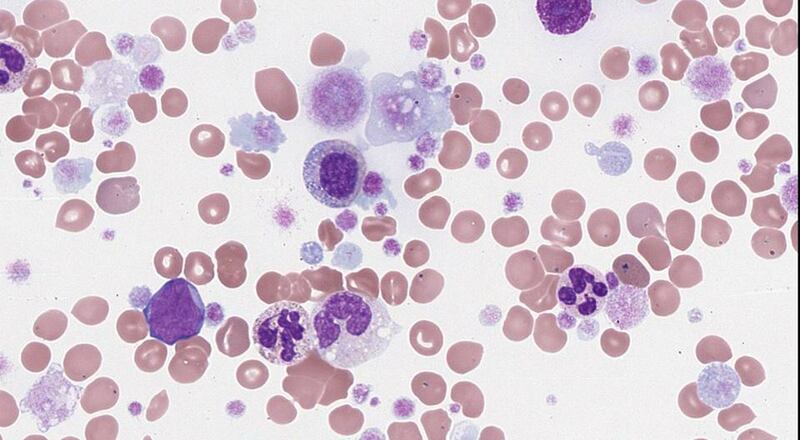 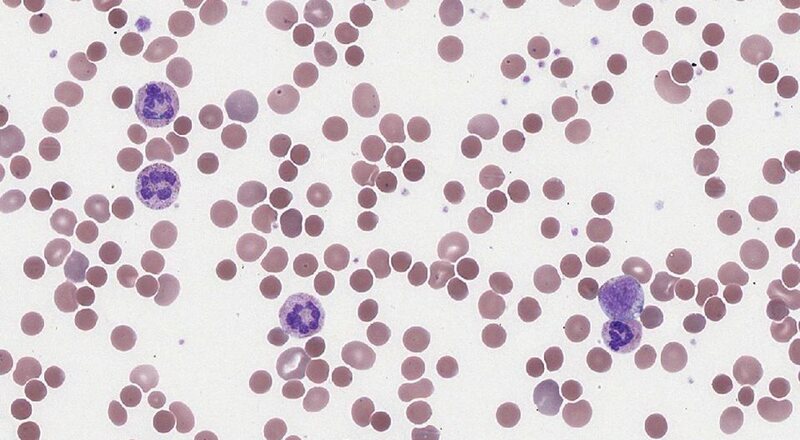 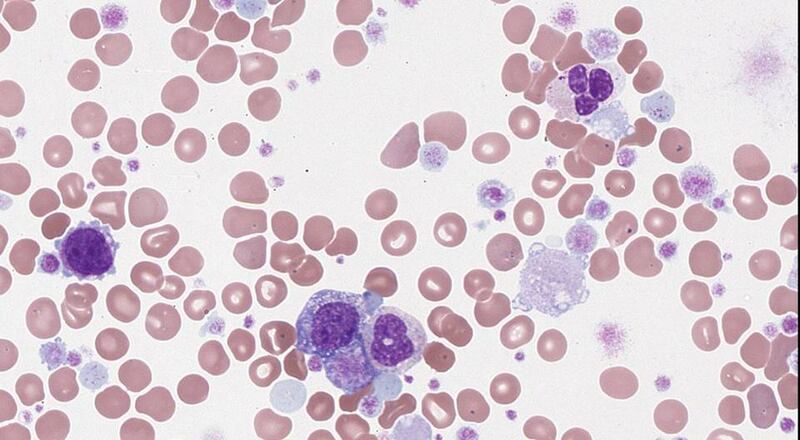 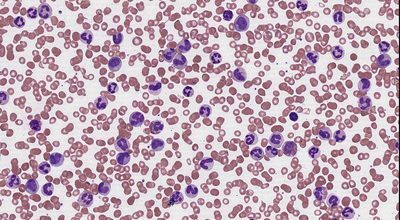 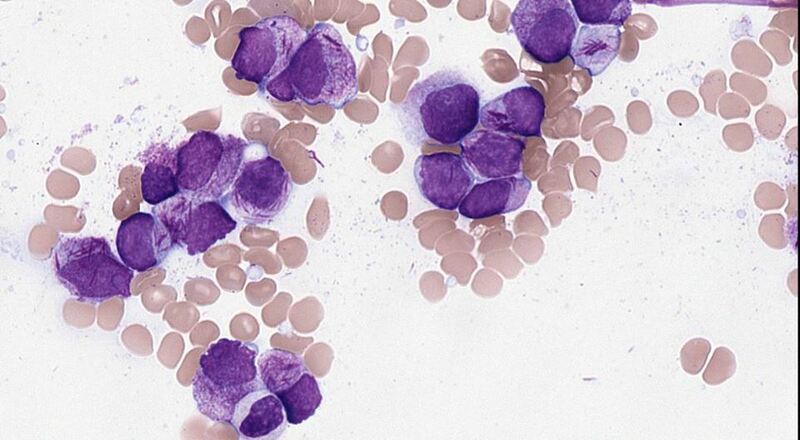 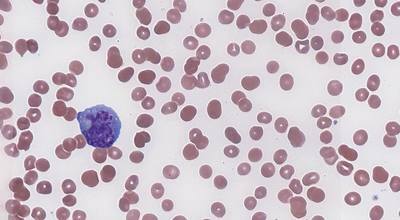 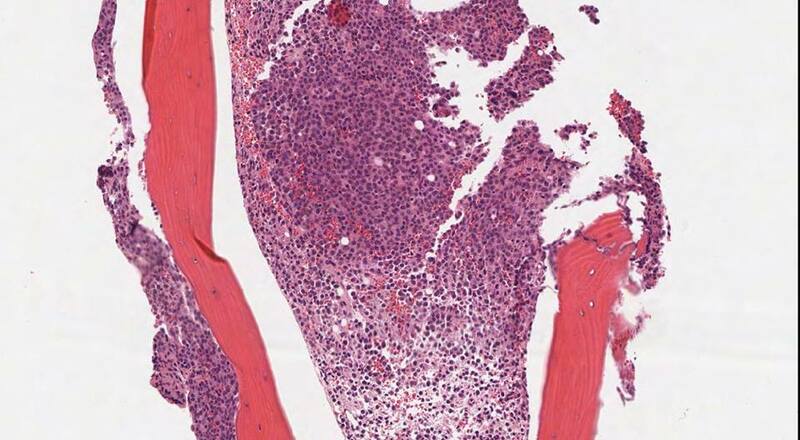 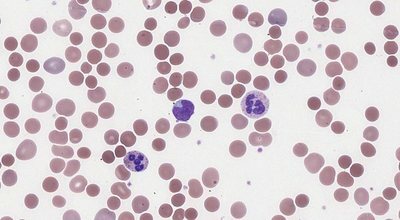 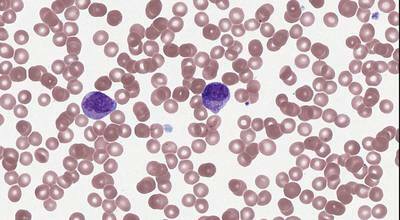 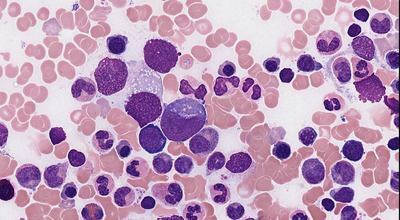 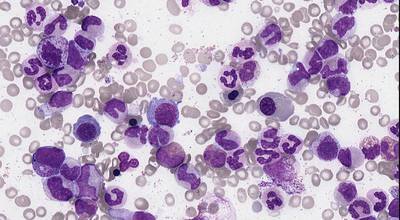 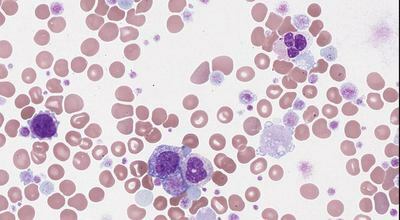 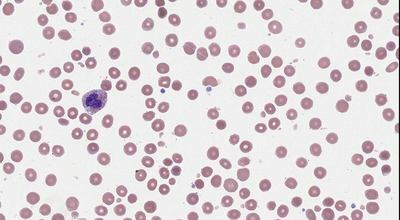 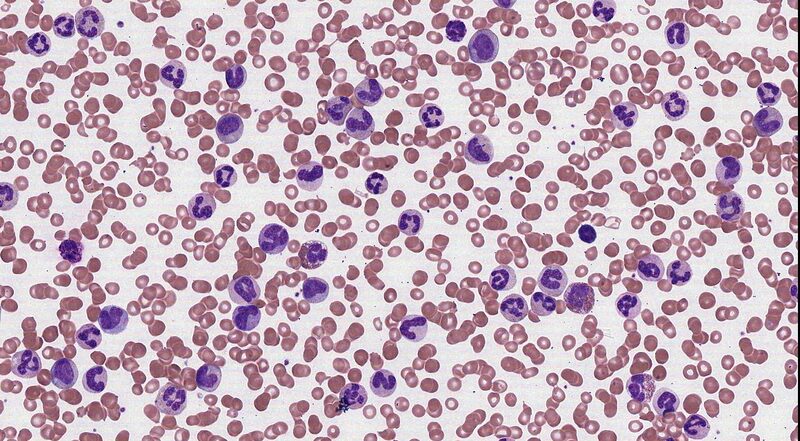 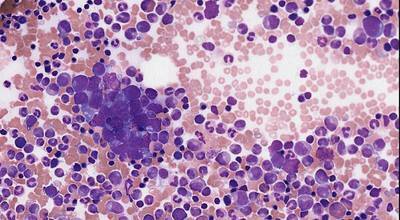 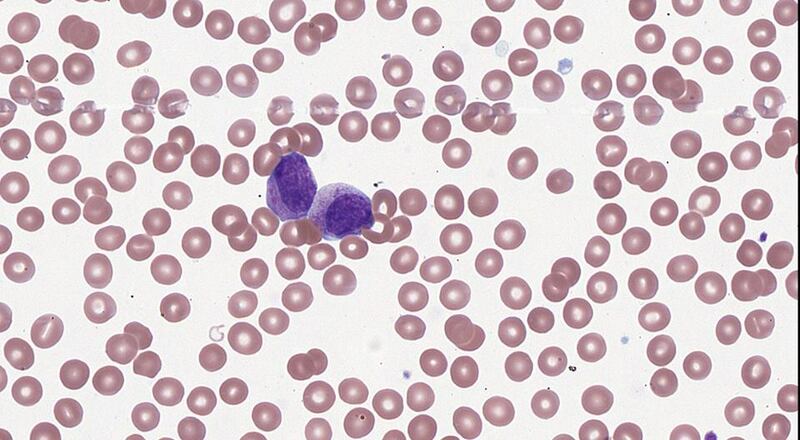 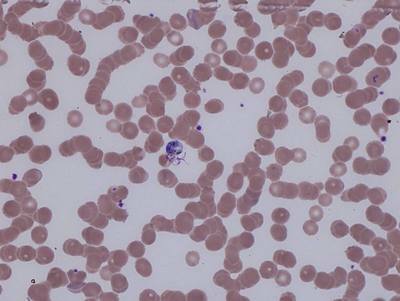 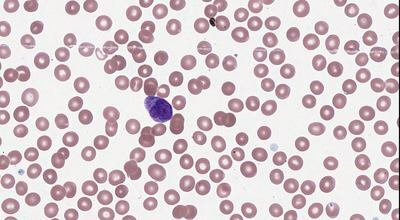 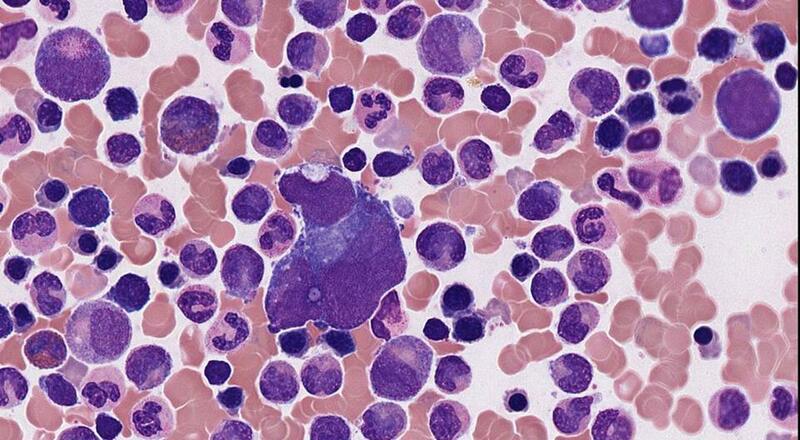 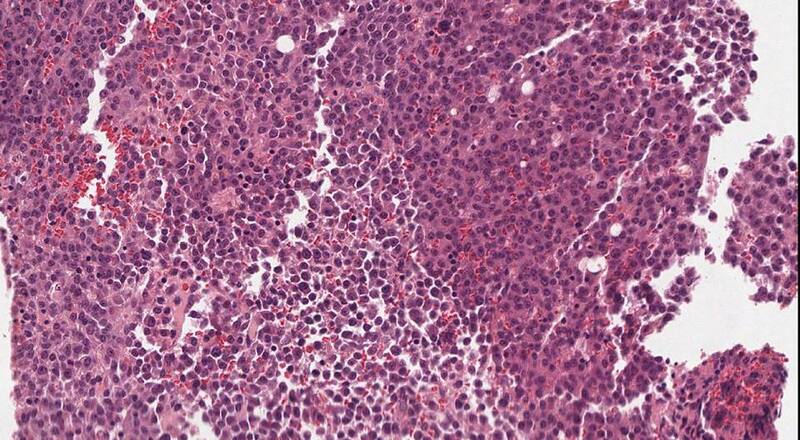 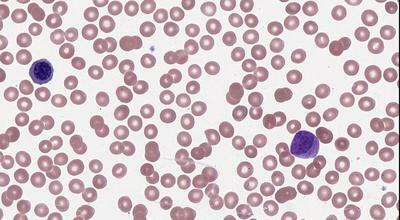 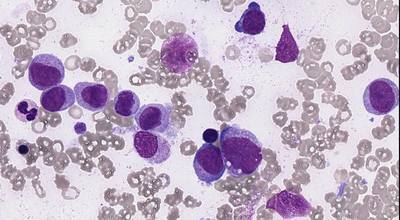 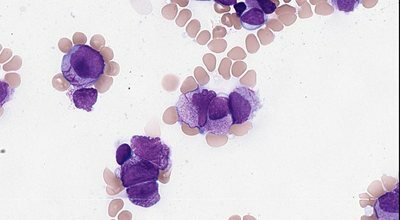 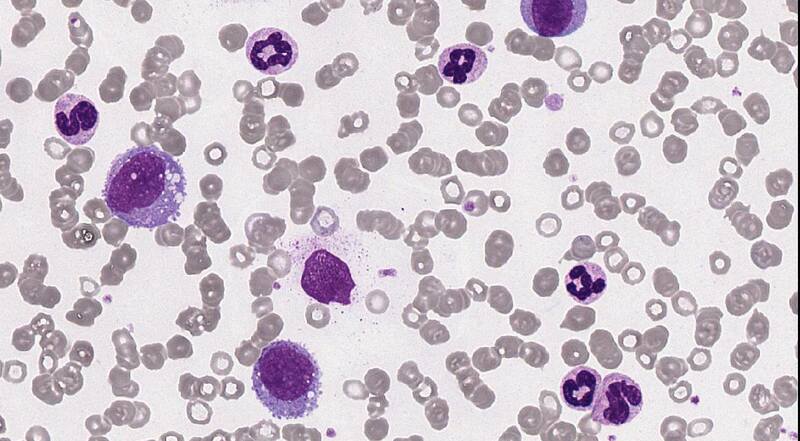 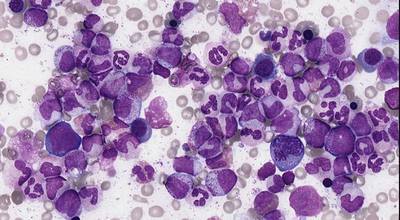 These images are from the bone marrow of a patient with metastatic neuroblastoma. 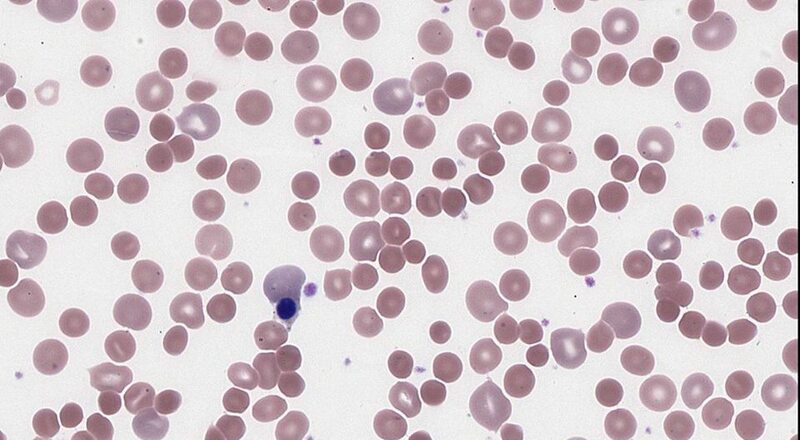 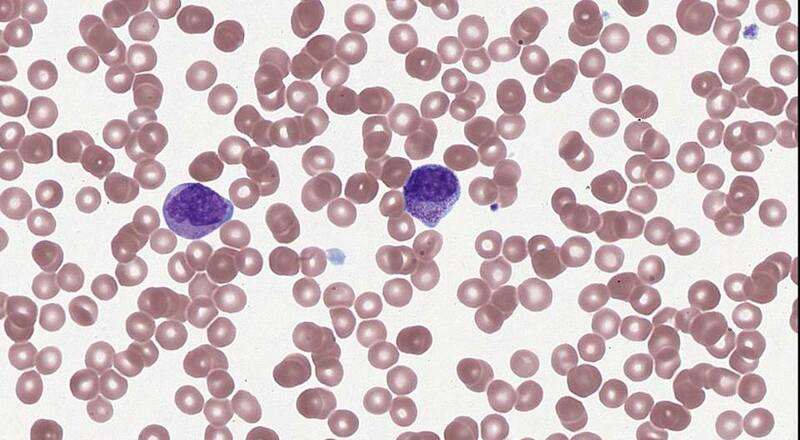 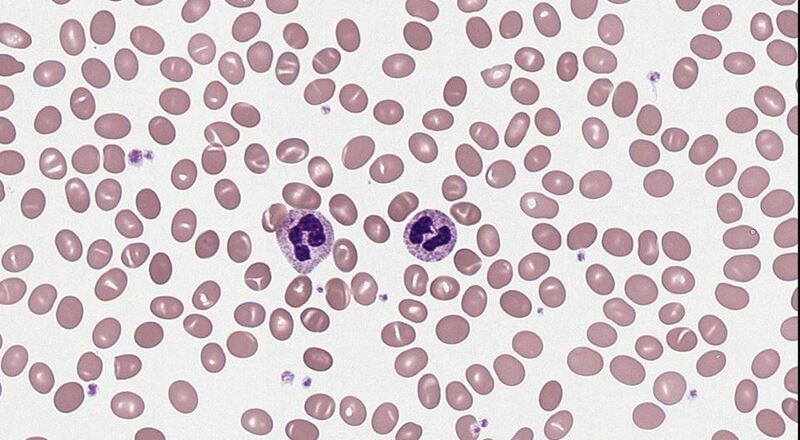 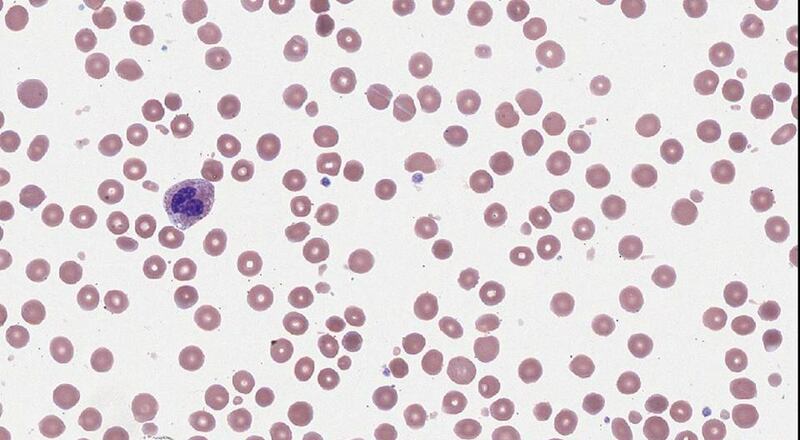 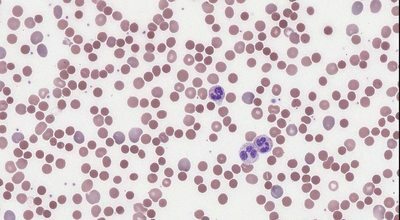 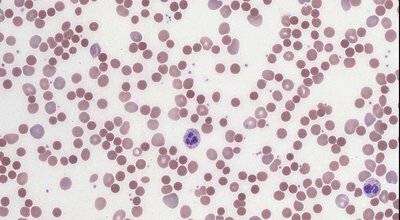 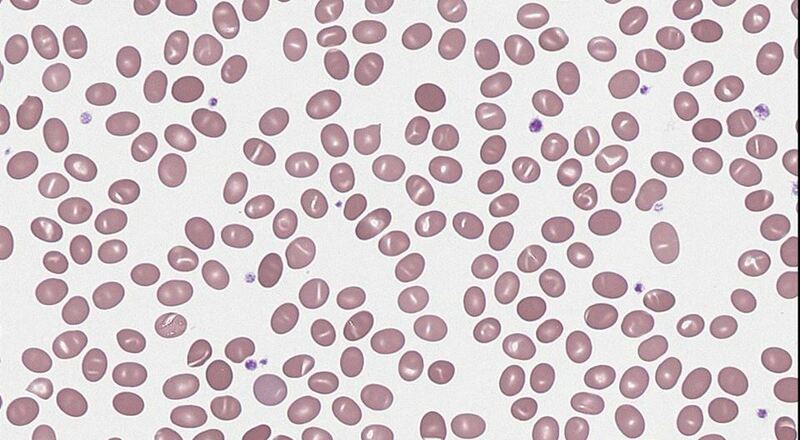 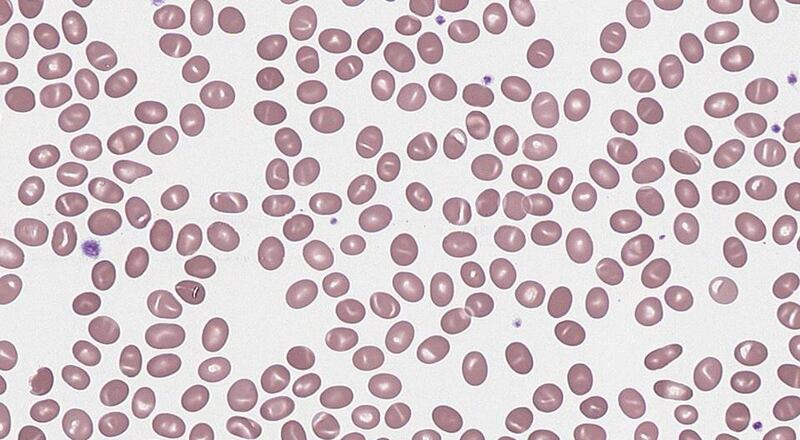 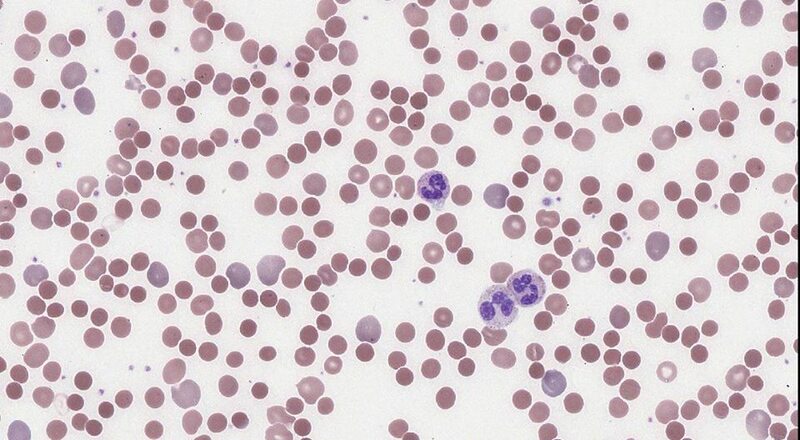 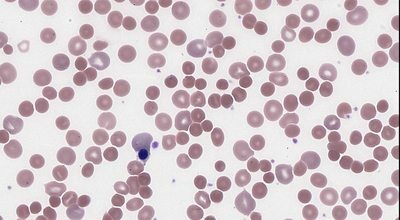 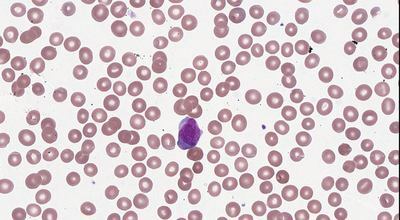 Acknowledgement: Virtual slide provided here with the permission from the Department of Hematopathology, Vancouver General Hospital, Vancouver, BC, Canada.